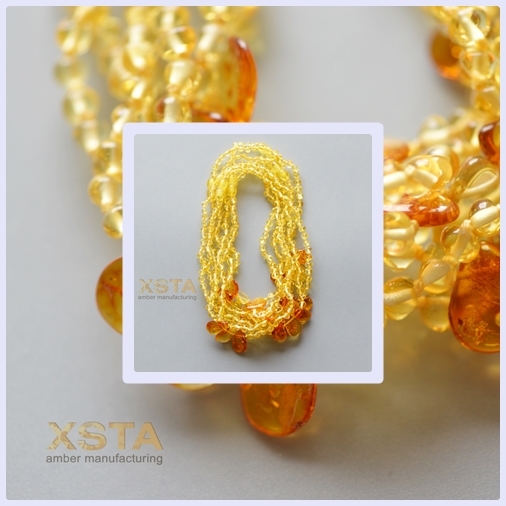 Most customer requests XSTA AMBER company that we have certificates of authenticity. 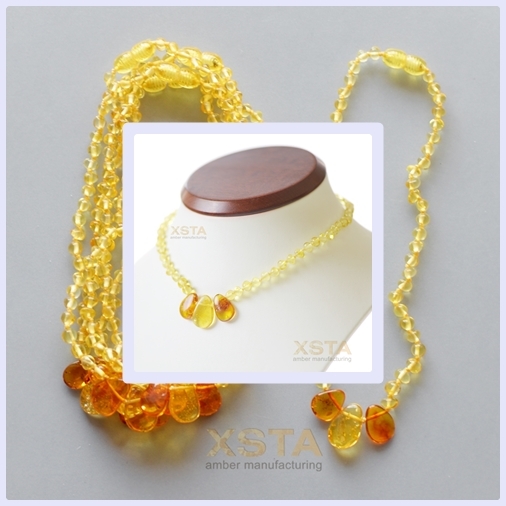 From now on, we want to introduce their new children's necklace with a certificate, which will get bought teething necklaces for babies from www.amber-xsta.com shops. Each customer can order certificates for each to purchased product. In this case, guaranteed authenticity and amber certainty. You'll be sure that you've got a real amber from suppliers. Your customers will be satisfied with the results and reach more of your sales.